Planning a trip to Disney? So am I! (shhh-the kids don’t know). 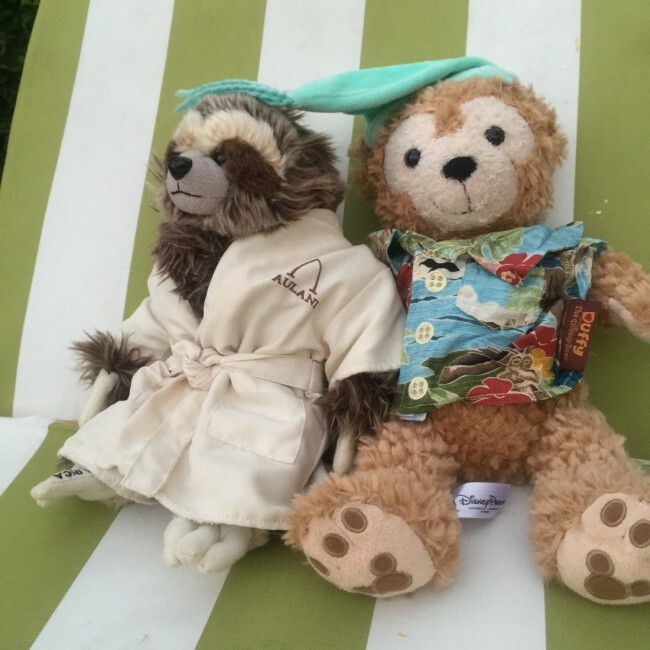 Here is a step by step guide with links to help you get started on planning your perfect luxury Disney visit. Why luxury? Because duh, don’t you hate lines? 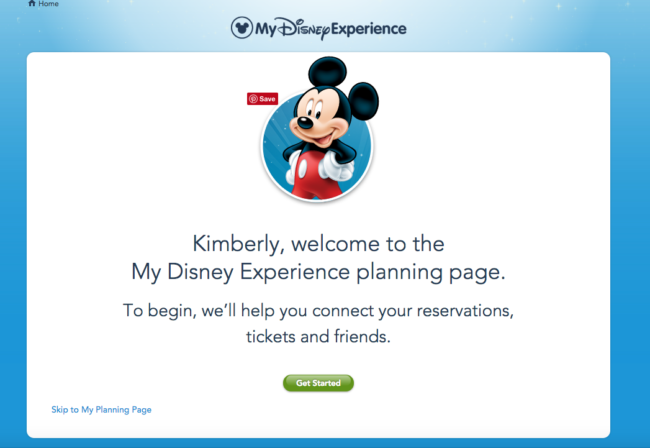 Step 1: Set up a My Disney Experience account. You can buy park tickets, set up your FastPass rides and even link your PhotoPasses to this account. 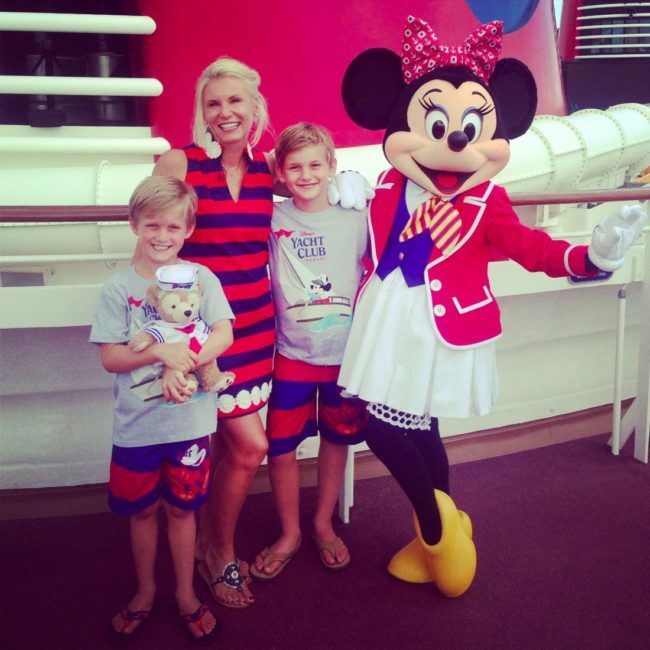 It’s super easy – click on My Disney Experience. Already have an account? You know I do, enter your e-mail and password and start on a new stay – or create a new account. Step 2: Buy your tickets online, once you have them, you can immediately book your FastPass+ experiences. If you haven’t been to Disney World in a while, Fast Pass has changed, the ticket spitting machines are gone, it’s almost all online now. There is so much more to FastPass+ than just rides. I actually recommend using FP+ for priority seating for fireworks and for character meetings as well. You should also make dining reservations. I know it’s hard to plan that far in advance, you know what’s worse? Waiting in a long line for lunch with a screaming toddler, or teenager. Ok, I’m the one who gets hangry. 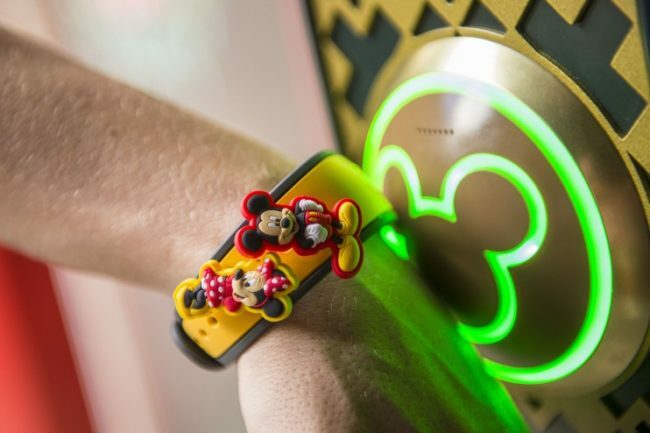 Step 3: Order Magic Bands and these will be your park ticket, FastPass entrance, photo pass and you can even have it be your hotel room key if you are staying at a Disney property. Step 4: Download the My Disney Experience app to your phone – link it all up and you can control everything from the app. I know this sounds like a lot, I swear it’s easy. 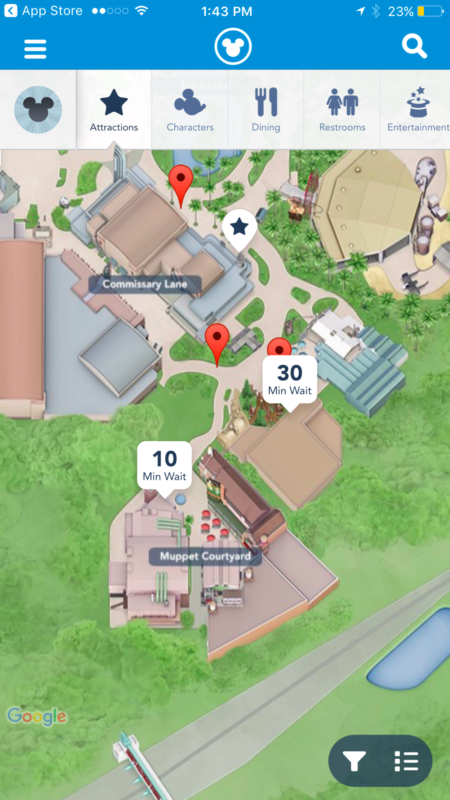 Also, the app shows you real time waiting times for rides. This is super useful when you are trying to decide where to head next. You can book up to three per day BEFORE you leave for Disney. Once you have used the three, you can try to get more from a kiosk at the park, your luck will depend on how busy the park is at that time. These are a small selection of attractions that I highly recommend you FastPass. I hate lines. Dumbo the Flying Elephant – I do not care how old you or your children are – this is a must ride. It’s Dumbo! 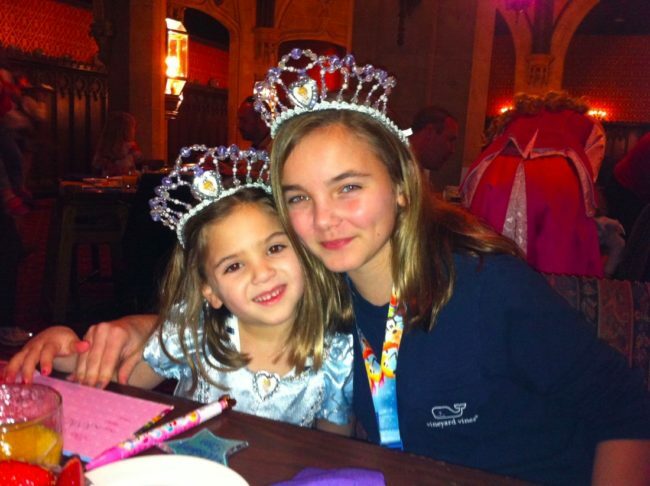 And now it’s FastPass – this ride is in the Magic Kingdom-Fantasyland. Enchanted Tales with Belle – this is an interactive experience that every princess will want to visit. It’s in Tomorrowland – bring your camera! 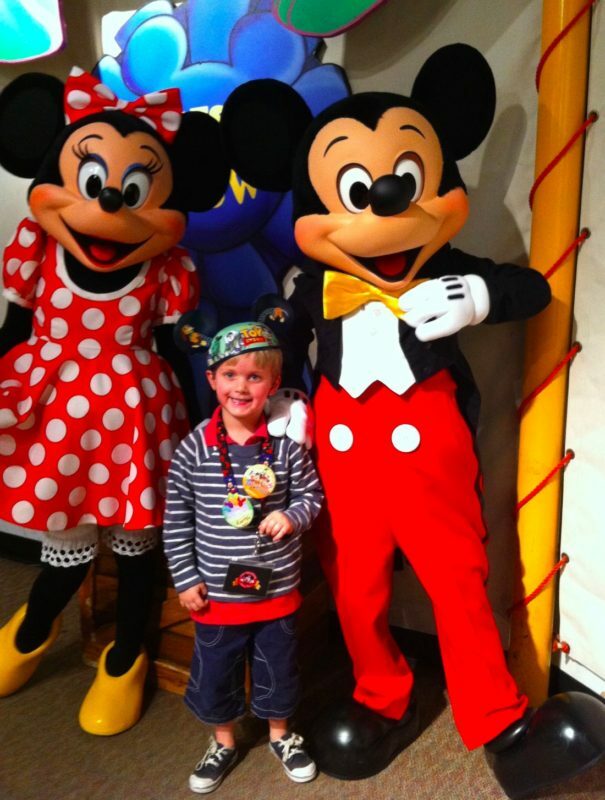 The list of FastPass rides is long, scroll through and see what’s important to your kids. If you don’t get a FastPass, don’t freak out, go during extra magic hours, hit that ride as your first ride of the day or book a VIP Tour Guide. IllumiNations: Reflections of Earth – this is is a stunning fireworks show at Epcot – FastPass gets you priority seating that you can walk up to just before the show starts. You can’t Fast Pass the famous Wishes Nighttime Spectacular – this is the fireworks show over Cinderella’s Castle. Here are two ways to avoid the crowds – Book a Dessert Party Reservation – get sugar and priority seating. 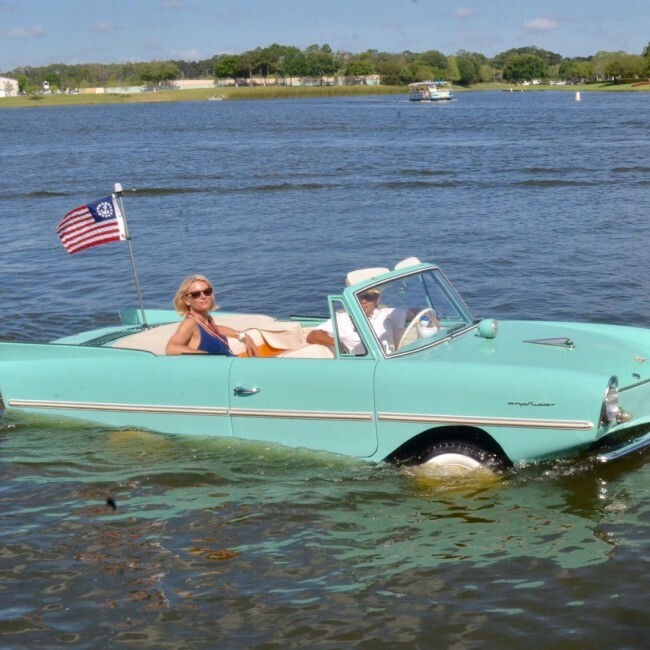 Or, book a private Fireworks Cruise. 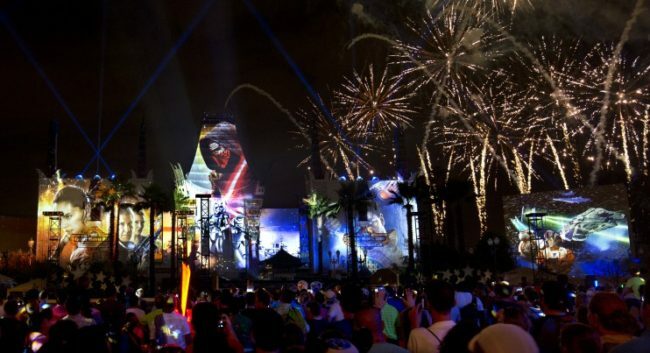 You also can’t FassPass the new Star Wars Galactic Fireworks show, but you can buy a Dessert Party Reservation and enjoy Star Wars themed treats and reserved seating. See also the new Star Wars Tour below. Hear me now, believe me later. Do NOT let your child wander the park standing in line for character autographs. You will lose hours of time and you will end up with stacks of autograph books your children never look at again. Book a Character Breakfast for guaranteed character autographs and photos, and you get coffee. Or use one of your FastPasses to book a meet and greet with your child’s favorite character, get the signature, the photo, and move on. 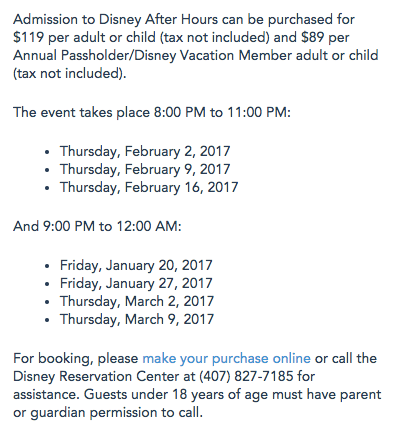 Disney is experimenting with extra hours with very limited admission, it’s like having the entire park to yourself, because you do. Click HERE to buy. This is in addition to your admission ticket for the day. Why so expensive? Because it’s worth it. Here’s what the New York Times had to say about Disney After Hours. I didn’t list the safari on the FastPass, I would recommend booking either the Wanyama Safari experience or the Sense of Africa Breakfast and Tour. On the Wanyama Safari you get a private safari followed by an amazing meal at Jiko, one of my favorite restaurants at Disney. 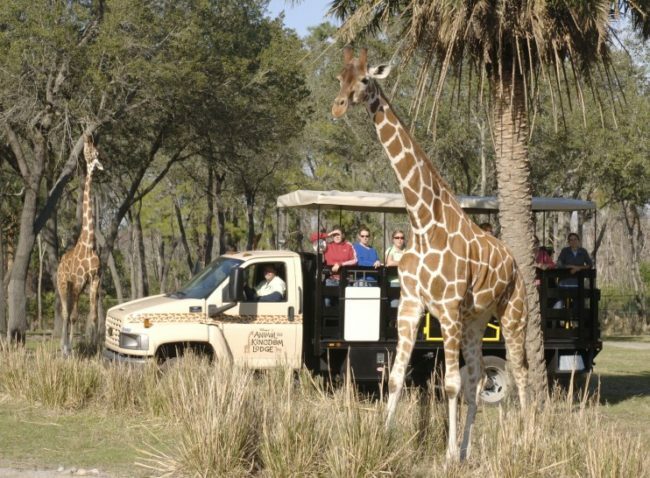 Book by calling 407-WDW-TOUR. 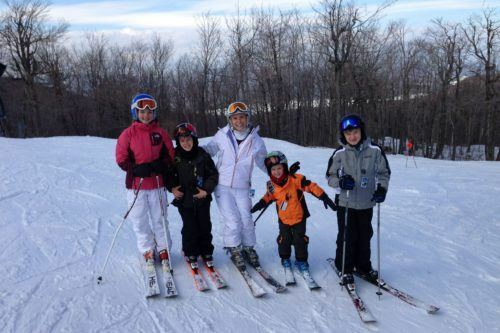 $209 per person over age 10. The Sense of Africa tour starts with breakfast at Boma and is followed by a 3 1/2 hour safari, it only happens on Tuesdays and Saturdays, must be over 10 years old and costs $249 per person. This is is a must do for every little princess. Make your reservation as far ahead of time as you can by calling 407-WDW-STYLE. 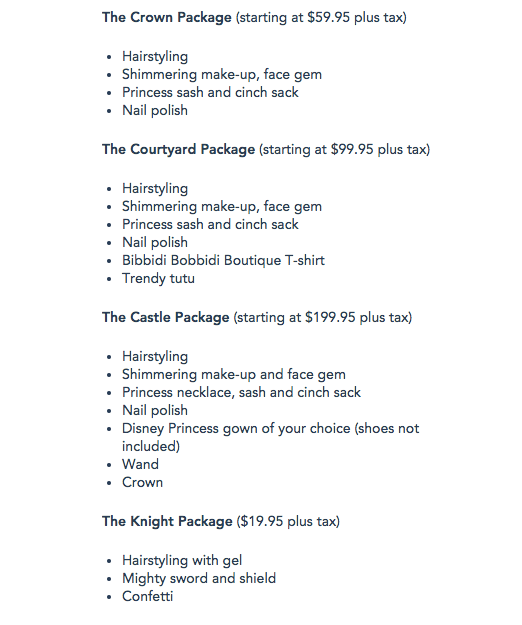 Choose the makeover package, Fairytale Princess, Disney Diva, Color Star. Then choose your package, willing brothers can be turned into princes. I suggest booking breakfast at Cinderella’s Castle around the same time. 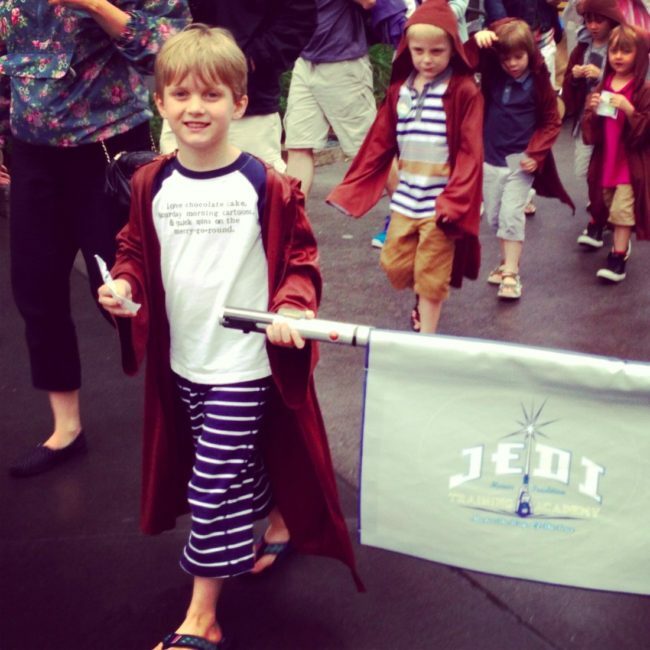 Little Jedis rejoice, Disney has launched a brand new 7 hour tour that will take you deep into the heart of the dark side. It’s basically everything you could do on your own, but curated and organized for you. This is the only way your child can do the Jedi Training without you racing to Hollywood Studios the minute it opens and racing to the sign up line. 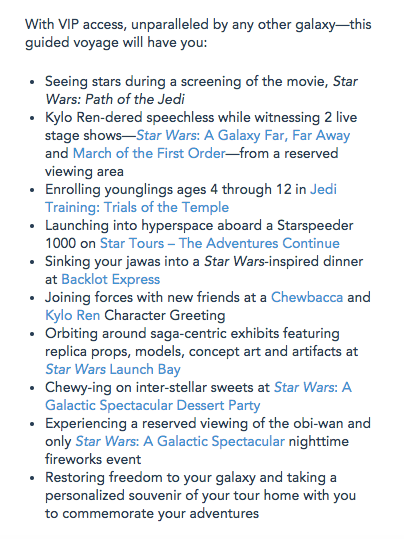 It includes rides, food, the fireworks show and of course, my favorite – a meeting with Kylo Ren. It’s $121 per person, and worth it in my opinion. Never heard of Disney Springs? It’s the newly refurbished and upgraded Downtown Disney. It’s full of high end restaurants, unique experiences like the amphibious cars and La Nouba by Cirque du Soleil. This was actually the first Cirque show Keaton ever saw, I blame them for his enduring Cirque obsession. It’s the perfect show for kids and grown ups enjoy it too, I promise. Of course I’ve now seen over 10 different Cirque show so my brain is a little fried. You don’t need an admission ticket to visit Disney Springs. Click HERE to by La Nouba tickets online. It’s easier to find alcohol, even in the Magic Kingdom, but there it’s only table service (unless you have a sippy cup). Fun cocktails are easier to find at EPCOT and they even have a Dole Whip with rum at a few of the kiosks. Here’s a hand printable guide. After visiting Elsa and Anna, you are totally going to thank me for this. This is obviously far from a comprehensive guide, if you have questions, feel free to ask in the comments and I’m happy to answer.